You are here: Home > T-Mobile Sidekick 4G To See Limited Supply At Launch? 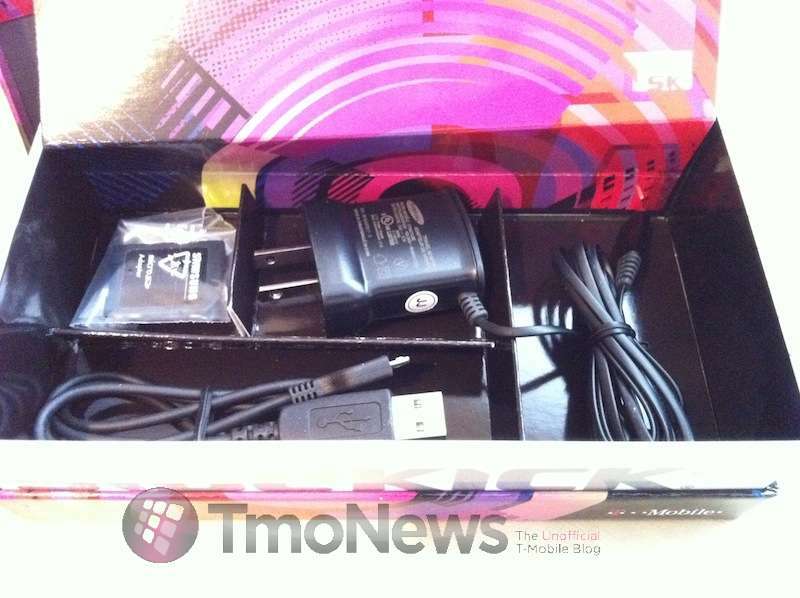 T-Mobile Sidekick 4G To See Limited Supply At Launch? If you’re looking to fulfill the Sidekick fix you’ve wrongly missed out on for some time better get yourself up early and to your local T-Mobile store! From what I know. Limited supplies is a loose term. What qualifies as limited anyway? The phone will or should be a great seller for fans of the previous Sidekick line up and a great addition for T-mo especially considering what it packs for $99. I guess time will tell. I’d like to know what high customer demand they are referring to….I haven’t heard one customer asking for it yet, and whenever I bring it up, they seemed to be confused as to why they would need a Sidekick. Hopefully though, they are right about the high demand. It seems to be a pretty cool device, although I’m still waiting for the HTC Sensation 4G. I think that phone will be pretty huge….. So much for people talking crap about it being a kids phone & it’s a dead line. I was at a TMo store yesterday and they said they are only getting a “half shipment” of the Sidekick, but a “Double Shipment of the G2X”. I would go with the G2x one only if it has a physcial keyboard. What I think is that T-Mobile has plans to release a better Sidekick in the next couple of months. The next Sidekick will probably be by HTC. I would like to upgrade to this phone… An expert from t mobile messed up my phone after he was restarting my phone. I tried to call back to let them know about this one person said they were going to send me a new phone after days passed nothing the phone did not get better nor did they do anything to make the change for me. I have been calling threw the months to see if anyone can help me and then someone told me they would not change my phone I have the my-slide and I really dont like this phone after this guy messed up my phone the battery does not last also the internet goes and comes and I constantly have call drops. Also I would like to mention the pieces of the phone are falling off and mainly the keyboard. I hope I can upgrade to this phone and be happy with my purchase. U should go into an authorized t mobile store. Tell them you will sue them. LOL!